Harley-Davidson has filed a trademark application to use the name “H-D Revelation” for its upcoming electric motorcycle technology. 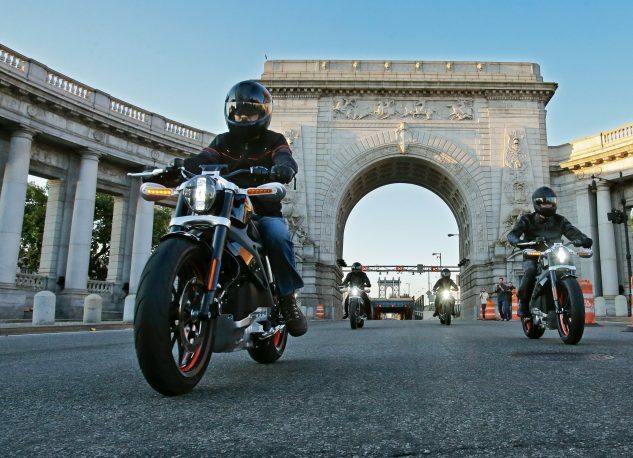 The trademark was filed with the U.S. Patent Trademark Office for use on batteries and chargers as well as powertrains, specifically motors, transmissions and electric drives, but not for as a model name for a whole motorcycle. 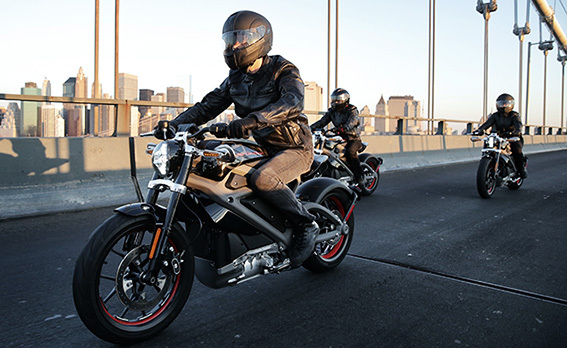 In January, Harley-Davidson announced plans to release a new electric model within the next 18 months, finally introducing a product developed by its Livewire project first revealed in 2014. 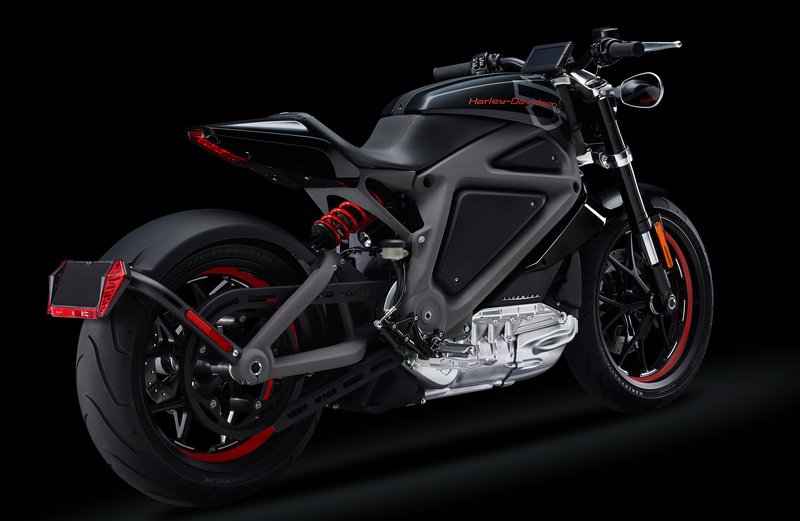 Harley-Davidson claimed the LiveWire prototype’s motor produces 75 hp and 52 ft-lb. of torque at its peaks, which enables a sprint to 60 mph in less than four seconds. That was in 2014, however, so we expect the H-D Revelation to have different figures. The “H-D Revelation” trademark application was filed Feb. 15, which is about right for Harley’s 18-month timeline. The name “Revelation” follows a similar naming pattern set by Harley’s Evolution engine introduced in 1984, the Revolution engine introduced on the V-Rod and the Revolution X that currently powers the Harley-Davidson Street 750 and 500. It should be noted that this trademark filing still needs to get approval from the USPTO. That the filing includes “H-D” in the name may suggest Harley-Davidson foresees potential issues with the name “Revelation” on its own. For example, one potential issue is the use of the name “Revelation,” which may conflict with a previous trademark filed by a company called “Revelation Choppers” for use on motorcycles and engines. That trademark is no longer valid, but its prior existence may come up during the trademark examiners’ due diligence. We’ll continue to track the H-D Revelation trademark application and provide further updates on Harley-Davidson’s first electric motorcycles as we approach the company’s 18-month target date. Check back here on Motorcycle.com for the latest information.